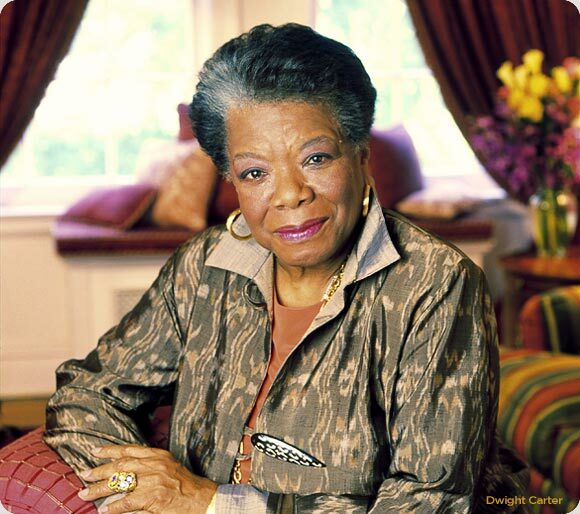 With seven autobiographies under her belt, our Soror Maya Angelou, is still taking time for personal reflection and celebration. In her newest memoir, Mom & Me & Mom, Soror Angelou explores her relationship with her mother, Vivian Baxter. Literary fans are abuzz about this new work from such an extraordinary, timeless woman. In a recent interview, Soror Angelou tells National Public Radio, that is was her relationship with her mother that defines her life. As members of the first organization founded for and by black women, we too can understand the relationship between a mother and daughter– whether it is directly felt in our families, or in our sisterhood through the women that brought us into the sorority and taught us to be the women that we wanted to be. Soror Angelou”s newest book is a real treat as she speaks in depth about familial bonds, sheds additional light into her personality, and alludes to her blossoming ‘dancing career.’ If you are looking for a good piece for a book club, look no further:)! Congrats Soror Angelou on another great work! Get the book from Random House. Have you gotten your copy already? Tell us about it?! Have relationships in the sorority defined who you are?